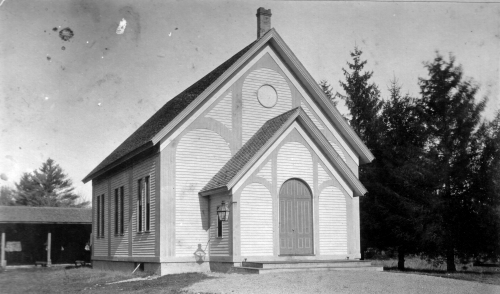 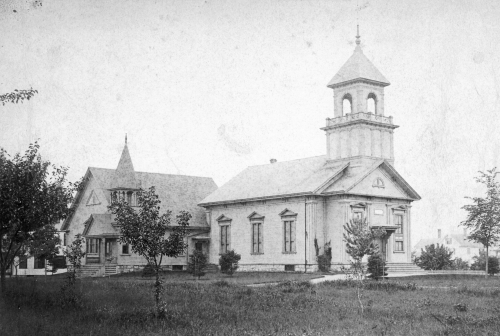 The history of Needham is tied to the history of its churches. 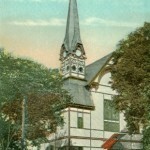 Indeed, the dispute that sparked the separation from Dedham in 1711 was over the placement of the meeting house. 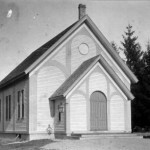 Over the years, local faith communities have established their meeting places and houses of worship in the town, so that now there are more than 17 congregations. 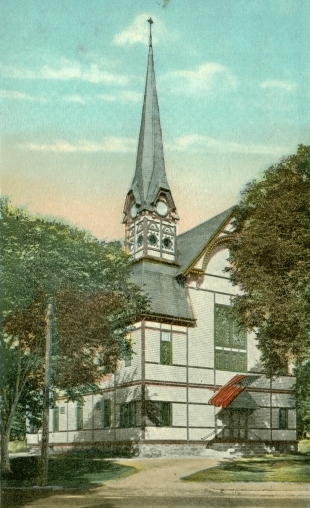 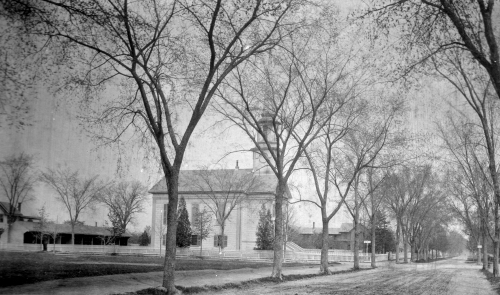 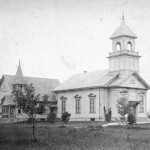 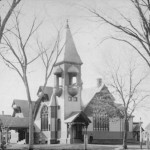 The First Parish Church, Unitarian was the first organized parish in Needham, formed as a result of the separation from Dedham in 1711. 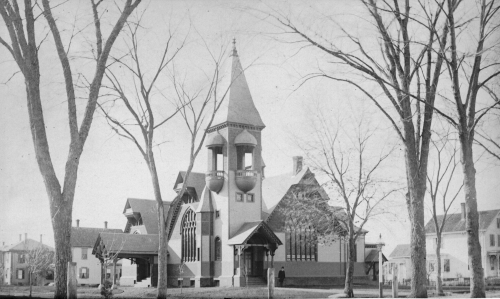 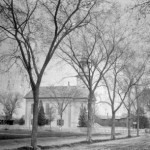 The Evangelical Congregational Church was established in 1859, the result of a doctrinal dispute that split the Unitarian parish, and was originally housed in the Chapel on Chapel Street.